I WANT A NEW TRUCK! 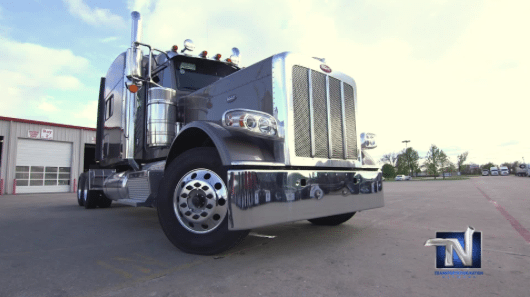 These truckers are on the hunt for a new truck and you are invited to go along for the ride. 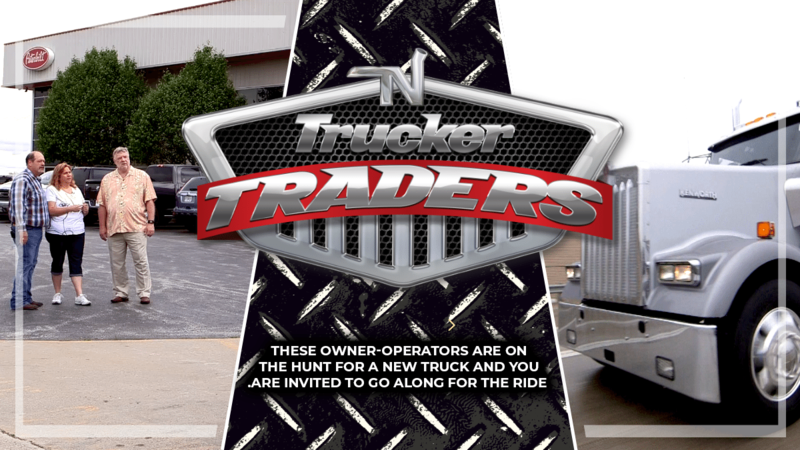 You‘ll be with them every step of the way as they see new and used trucks, take test drives and weigh the pros and cons. Will they pick your favorite? 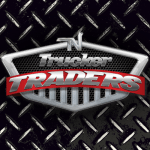 Watch Trucker Traders and find out! Don’t miss an episode.